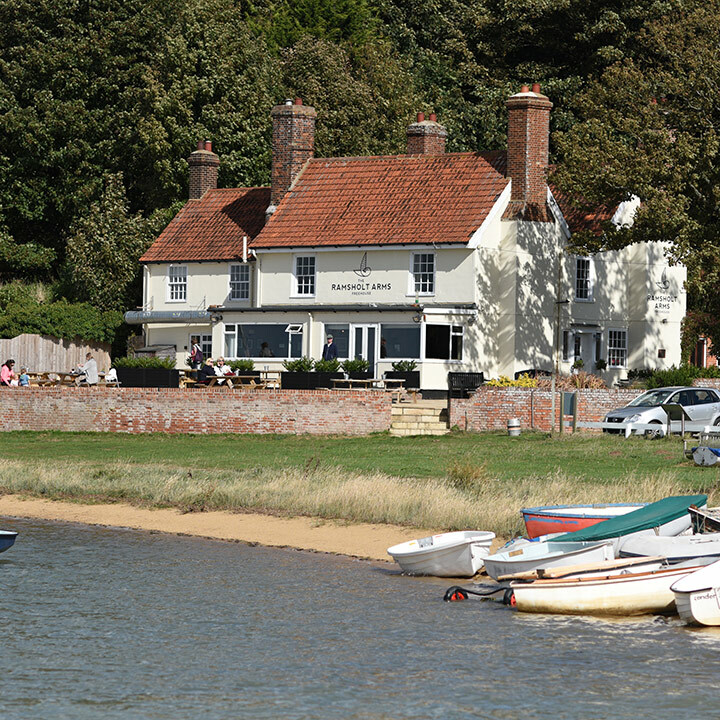 The Ramsholt Arms is a popular riverside pub and dining room, situated on the banks of the river Deben. 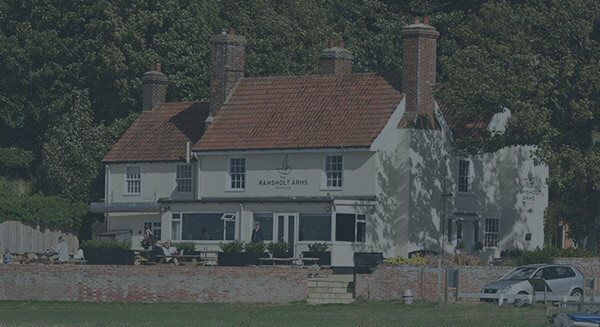 The pub was reopened in June 2013 by the same family behind the Michelin recommended Ufford Crown just fifteen minutes down the road. 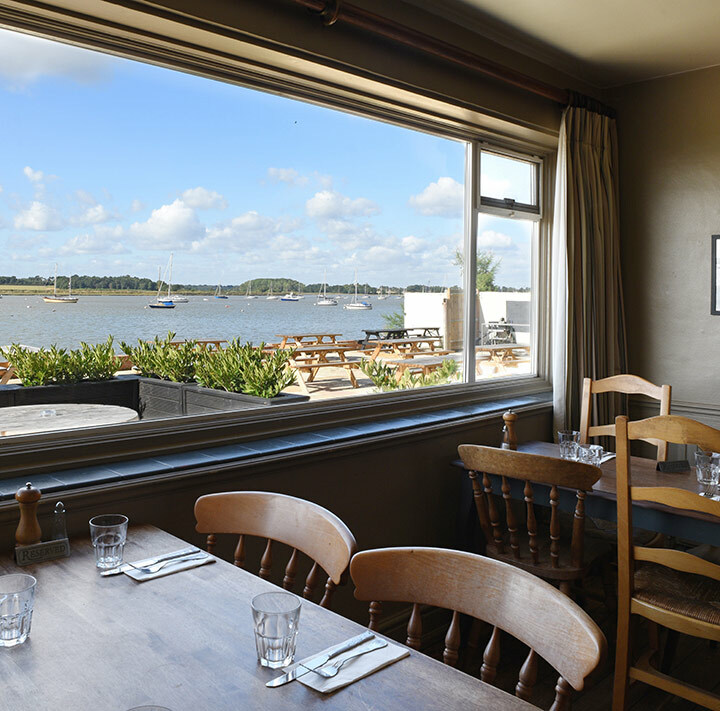 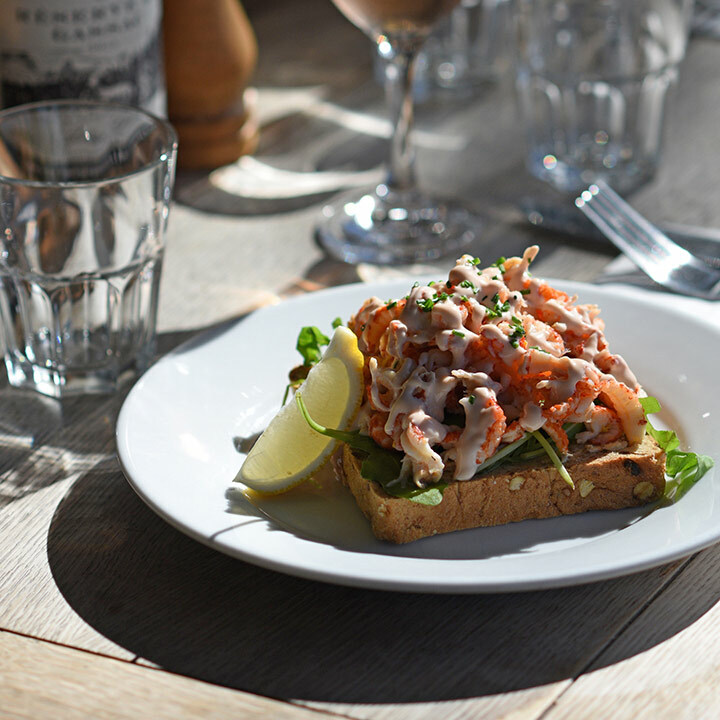 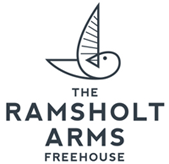 Being the only south facing pub on the river, the Ramsholt Arms enjoys beautiful sunsets and is popular in the summer with holidaymakers, families and sailors who make the most of the sun soaked terrace, neighbouring beach and crab fishing jetty. 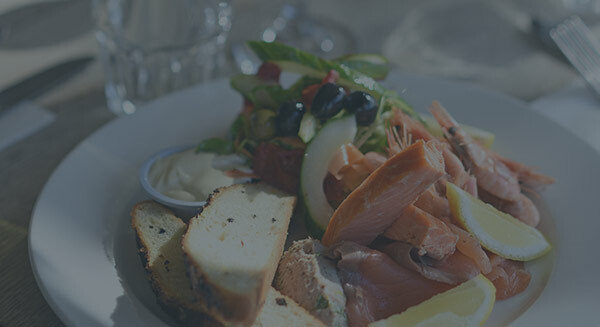 During the summer months visitors can enjoy a variety of fresh locally caught seafood, sharing platters and a real American barbeque at weekends. 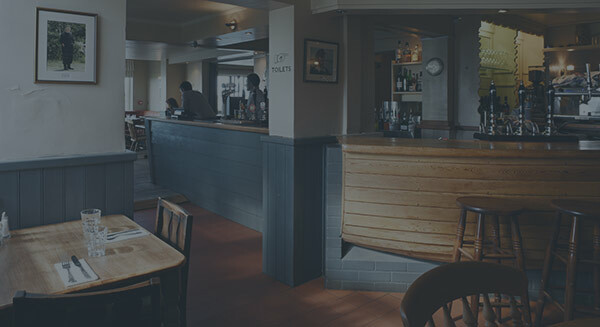 As the nights draw in, the menu features hearty winter warming dishes, taking advantage of game from the local area.